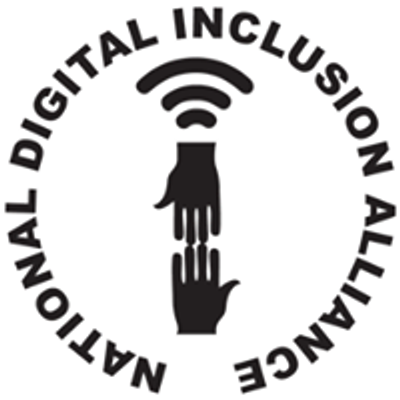 Net Inclusion 2019 will begin Monday, April 1st with pre-conference events in the morning and Digital Inclusion Site Tours, included in the cost of registration, in the afternoon. Tuesday, April 2nd will be a full day of interactive sessions, and we will conclude on Wednesday, April 3rd at 3:00PM. 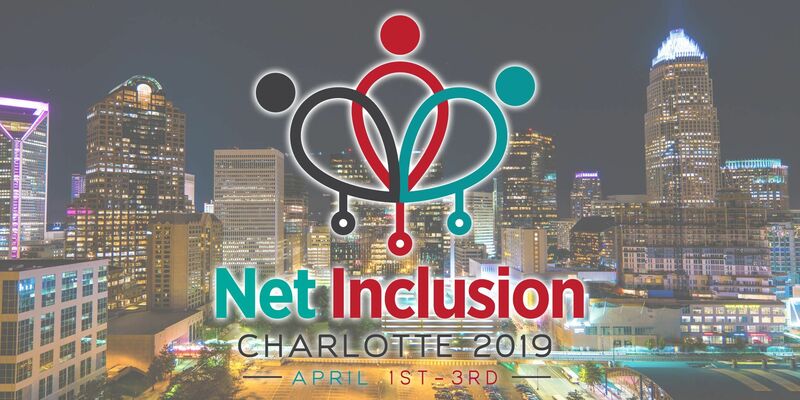 Net Inclusion 2019 includes sessions on a spectrum of topics, such as curriculum sharing, recent research, coalition building, health and banking partnerships, and local government resources. Make sure to book your Omni hotel accomodations early! Shuttles to and from the conference will be availble daily!